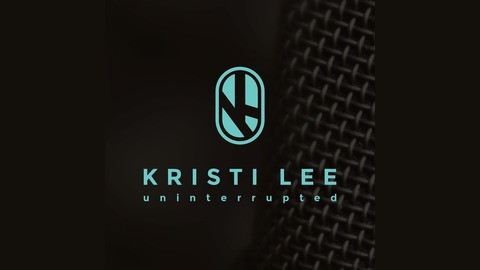 Kristi Lee Uninterrupted is a lifestyle podcast that brings you interviews from people you may have heard of before and people who you may not know, but all of them have a fascinating story. 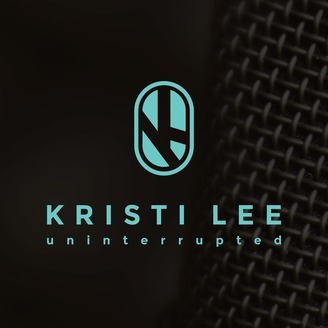 Kristi tackles comedy, business, behind the scenes of the big show as well as the occasional girls night out, where the topics can get a bit spicy. If you have something to add to the show or would like to contact Kristi, find all the contact information at KristiLeeNews.com. You are no doubt familiar with comedian Frank Caliendo’s work. You have seen him on the Fox Network, Mad TV, Fox NFL Sunday, Frank TV on TBS and more. His impressions of John Madden, President Donald Trump, Jeff Goldblum, Ted Knight, Morgan Freeman, Liam Neesen, and countless others have also made him a semi-regular on The Bob and Tom Show. On the podcast today we find out how Frank is changing his stand up act to be more Frank Caliendo and less impressions. Finding your voice isn't always easy. For Frank, his journey has included acting lessons and telling more personal stories about his wife and two kids. We also learn how Frank got his start in comedy, his first big break, his love of table tennis, future acting roles and so much more. Frank Caliendo has plenty to say as “Frank” and I was engrossed. I think you will be too! Enjoy!